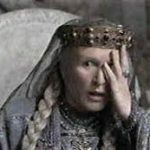 What do I have in common with movie star Glenn Close? So here I am, with food-poisoning a few days before Thanksgiving, surviving on nutrition shakes, water, mush, and antibiotics. Charcoal capsules. Some folks don’t/can’t/won’t take antibiotics – this is great cleanser. Ginger chews: settle the tummy and come in chew-able candy. Coca Cola? My FB Friend Melba LaRose suggested a can of coke (works for her). Here’s my reply: “The Coca-Cola idea could be good..but last night I watched “Feud” and Joan Crawford peddled Pepsi. How can I be disloyal to Joan? Hollywood was rife with sexism and disloyalty (not like now). I need to follow the good example of our current producers and media stars. Meantime, I’ll keep writing my Reel Romance Blog. 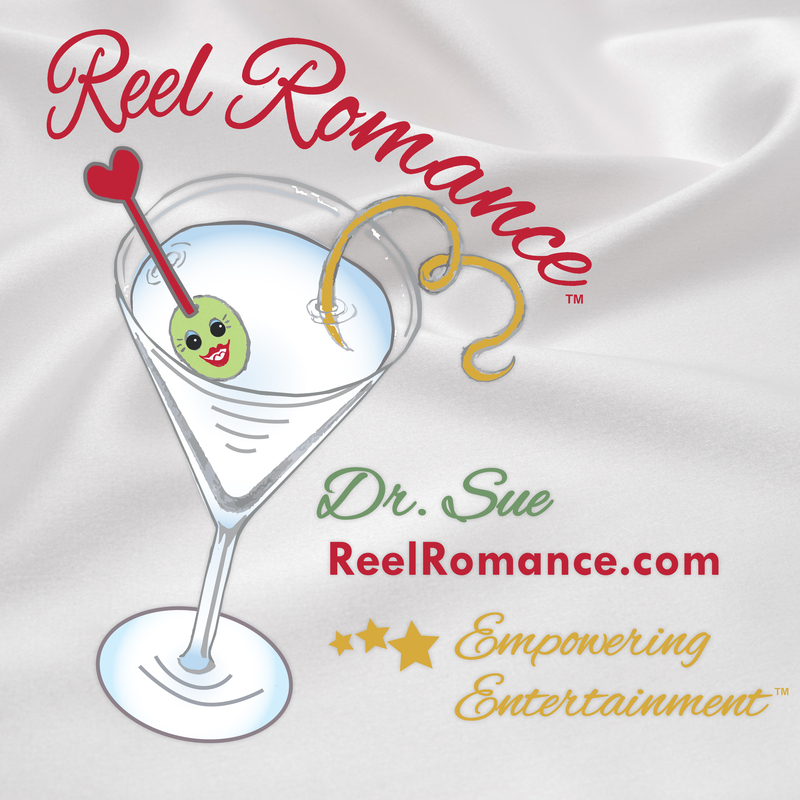 I invite you to take it as a challenge to connect the “real” world (including food poisoning) to the “reel” world of movies, romance, fun, and friendship. Here’s a cheerful photo of me from digestible days. I’m on the red carpet of New York New Works Theatre Festival. My “reel” cocktail is made of air, and the glass is made of plastic. 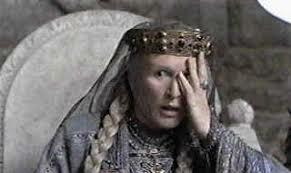 Is the olive real or as fake as Glenn Close’ braid? Stay tuned. 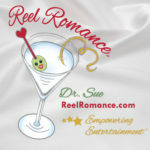 Let me know if you’d like to include Reel Romance themes at your events. Please follow and like blog. You can put your comments on Facebook. If I include your comments in my Blog, I’ll keep them anonymous – unless you give permission.